This is a rare precious Opal loose gemstone, genuine earth mined in Ethiopia and completely natural and untreated, it comes in an awesome round faceted cut. 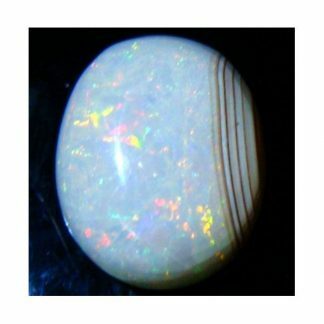 Usually opal stones are cut into cabochon, and faceted opal are quite rare to find on the market. 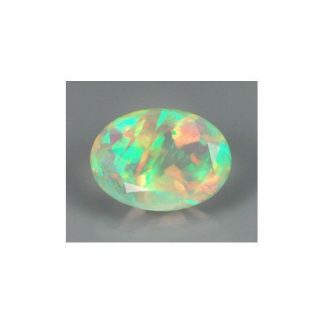 This precious ethiopian Opal present a beautiful cream white color hue, display an awesome opalescence and play of colors on the surface, on the table and also on the pavillion of the stone that make it really attractive. 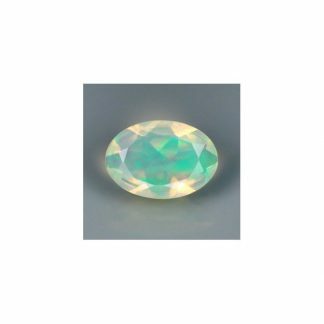 Opal are usually set into elegant jewels like ring or pendant, they requires some special cares duo to its hardness of 5.5 on the Mohs hardness mineral scale, but it is considered a durable stone if handled with care. 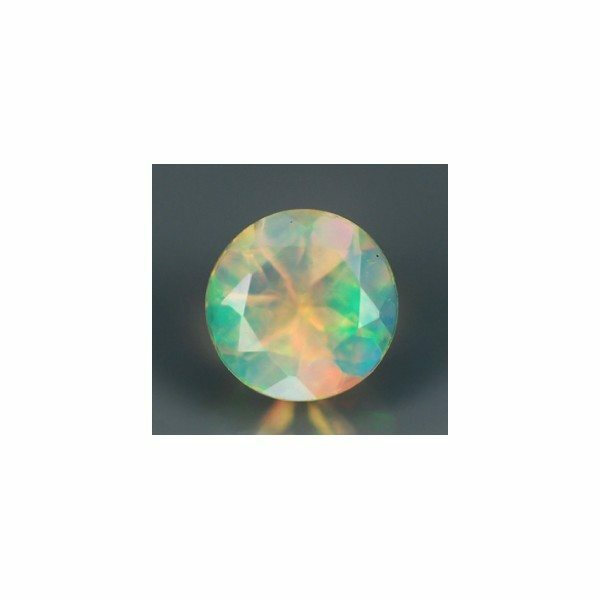 Dimensions: 4.1 X 2.3 mm.